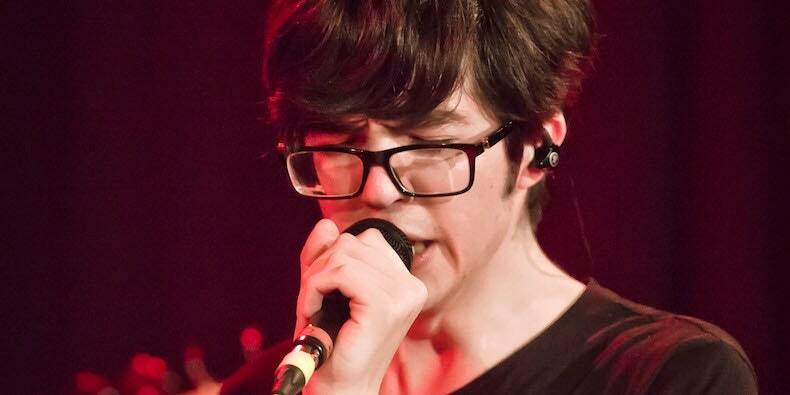 This past weekend, Car Seat Headrest played a pair of shows at the Showbox in Seattle. During the course of the two concerts, they covered English pop group Dexys Midnight Runners’ “Tell Me When My Light Turns Green,” which segued into a cover of OutKast’s immortal hit “Hey Ya!” In addition, CSH played Darude’s “Sandstorm.” Watch footage from the shows below (via Stereogum). Check out Car Seat Headrest’s upcoming tour schedule here, and read Pitchfork’s review of CSH’s 2018 version of Twin Fantasy.